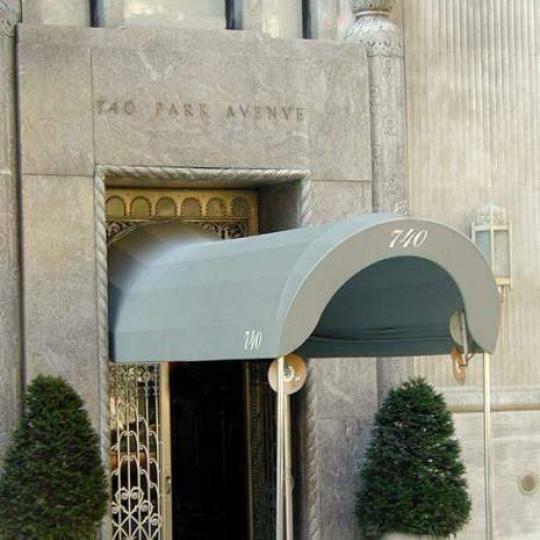 I would like information on apartments in 740 Park Avenue. Please contact me ASAP. 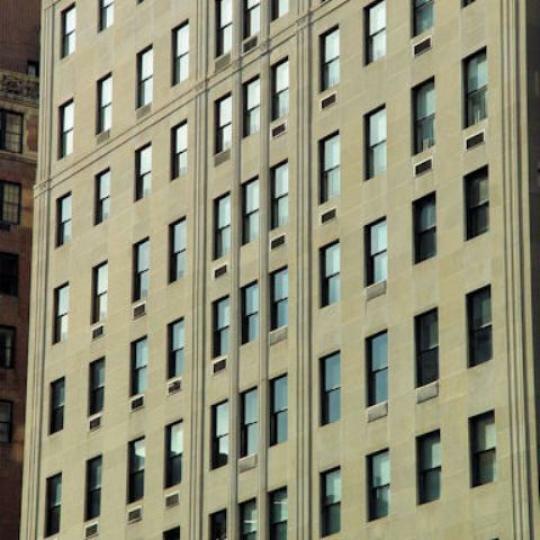 Standing tall over Central Park, 740 Park Avenue has long been one of the Upper East Side’s iconic co-op listings, and a symbol of pre-war elegance, exclusivity, and luxury in the Manhattan neighborhood most associated with those attributes. 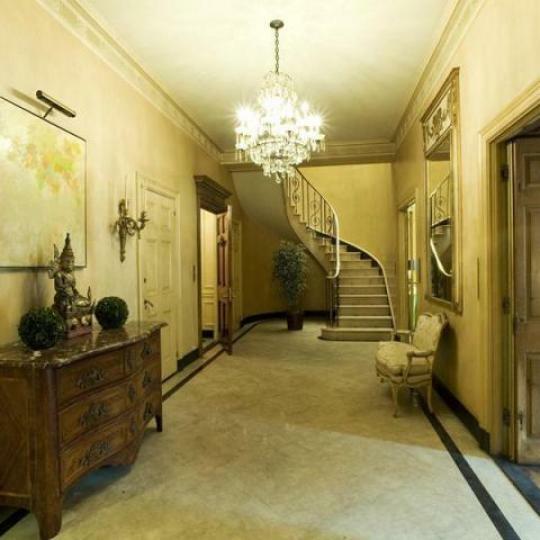 Built in 1930 by famous architect Rosario Candela, 740 Park Avenue retains its classic, old-Manhattan looks, and boasts a prime Upper East Side location that will never go out of style. 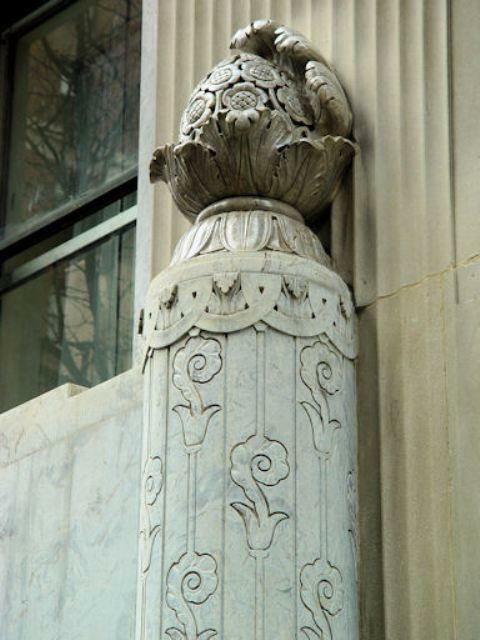 But 740 Park Avenue’s palatial residences are, in their understated way, as state-of-the-art as they are classic. The apartments for sale at 740 Park Avenue rank among the most sought-after apartment listings on the Upper East Side, and are among the most exclusive listings in Manhattan, period. 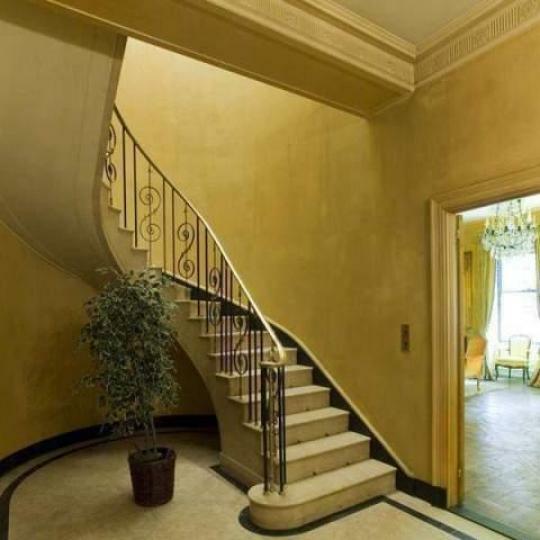 The sprawling duplexes at 740 Park Avenue offer parquet floors, walnut-paneled rooms, and elegant elliptical staircases that lead up to the expansive second floor. Residences at 740 Park Avenue are equipped with the sort of top-of-the-line finishes and fixtures New Yorkers expect from a top-tier Manhattan luxury condominium, but also feature the classic lines and gracious dimensions more commonly associated with pre-war Manhattan condominiums. Regal dining rooms and large libraries are also to be found in each residence at 740 Park Avenue, sunlit by large windows that overlook Central Park. 740 Park Avenue offers elegance that stands out even among the highest of high-end Upper East Side condo listings. Privacy is undoubtedly one of the top amenities available at 740 Park Avenue. With just 32 residences in the building, 740 Park Avenue is the one of the more exclusive buildings in Manhattan. This combination of contemporary amenities such as a state-of-the-art fitness center and such classic Manhattan luxuries as an attentive live-in staff, as well as the classic elegance of the apartments for sale marks 740 Park Avenue as one of the more attractive buildings in Manhattan’s Upper East Side. With a storied history -- famous Manhattanites such as Jacqueline Kennedy Onassis have called 740 Park Avenue home -- and all the perks and comforts of an ultra-high-end Manhattan apartment building, 740 Park Avenue remains one of the most iconic apartment listings on the Upper East Side, and something very like the Upper East Side co-op by which other Upper East Side co-ops are judged. Interested in staying informed the 740 Park Avenue and other luxury condo buildings throughout Manhattan - you have come to the right place. Reports say that former Goldman Sachs partner, Jonathan Sobel, and his wife, Marcia Dunn, are purchasing a four-bedroom apartment at 740 Park Avenue. The apartment, which is being sold by the estate of Randolph and June Speight, has an asking price of $23 million. 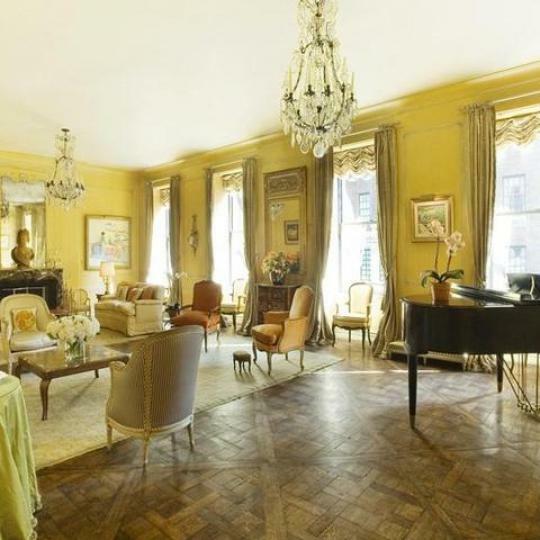 A 15-room duplex apartment at 740 Park Avenue, listed for $23 million, has found a buyer after being on the market for nearly four years and undergoing a $12 million price reduction. After the record sale made to Howard Marks a few weeks ago, this has been the week’s biggest residential contract. 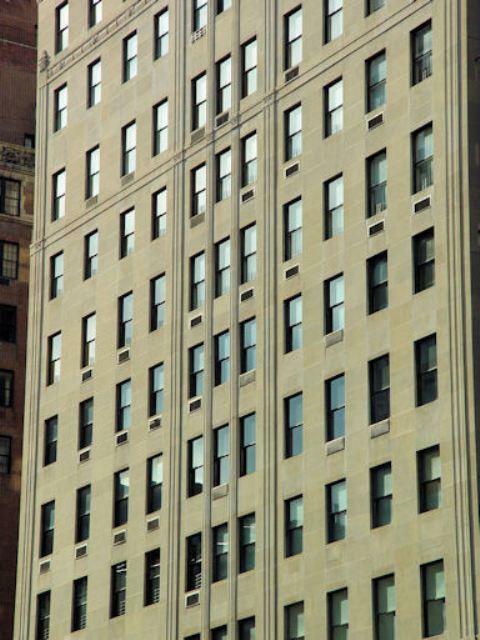 A 30 room co-op sold this week to investor Howard Marks for a record-breaking $52.5 million. The extraordinary 2-floor unit has 8 bedrooms, 10 bathrooms, 7 fireplaces, and 6 terraces. 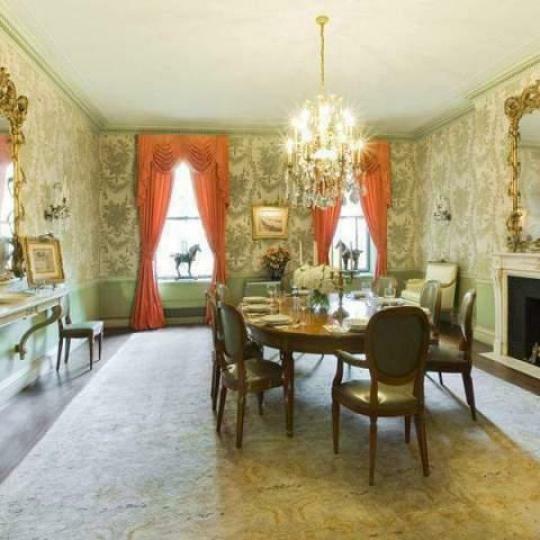 Howard Marks, co-founder, principal and chairman of Oaktree Capital, and his wife, Nancy, have bought the duplex at 740 Park Avenue previously owned by Courtney Sale Ross for a whopping $52.5 million. This will serve as the Marks’ pied-a-terre, as they have residences in Los Angeles and London as well. 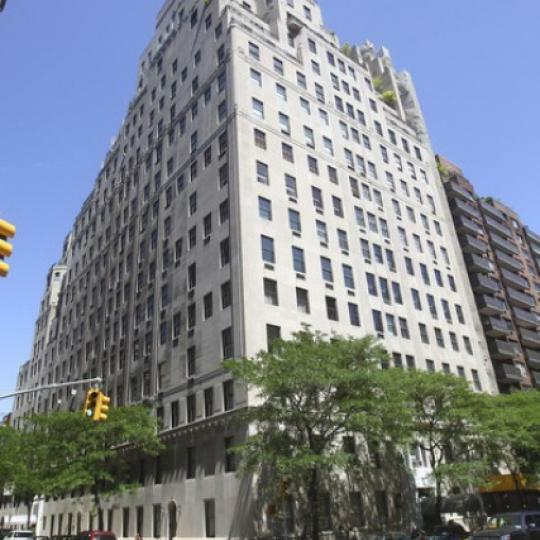 William Lie Zeckendorf, chairman of real estate firm Terra Holdings LLC, and his wife, Laura Weiser, has bought a 17th floor apartment in 740 Park Avenue for $27 million from its owners, Gregory and Linda Fischbach. 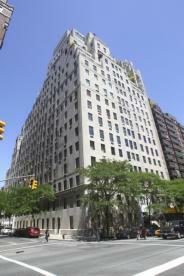 Zeckendorf is the developer of the celebrated luxury building 15 Central Park West. 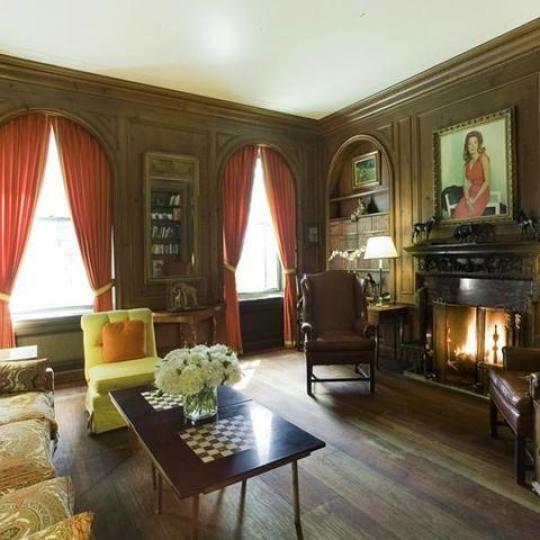 Fashion designer Vera Wang has moved into her late father’s residence at 740 Park Avenue, leaving behind her 12-room apartment at 778 Park Avenue. 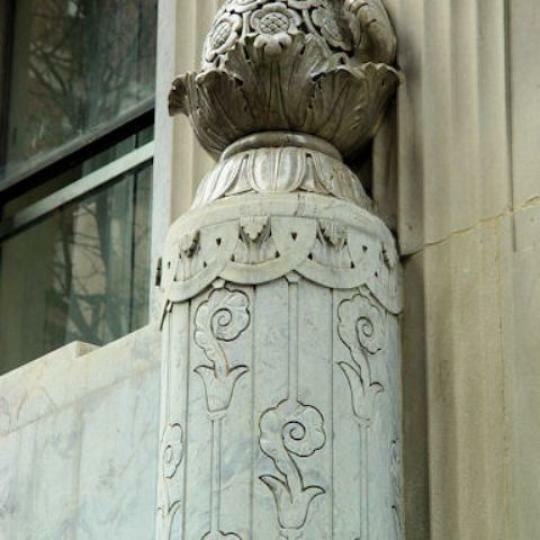 She paid $23.1 million for the 10th and 11th floor duplex in which she lives with her husband, businessman Arthur Becker, and their two daughters.